I think I have officially found the palette of my dreams! 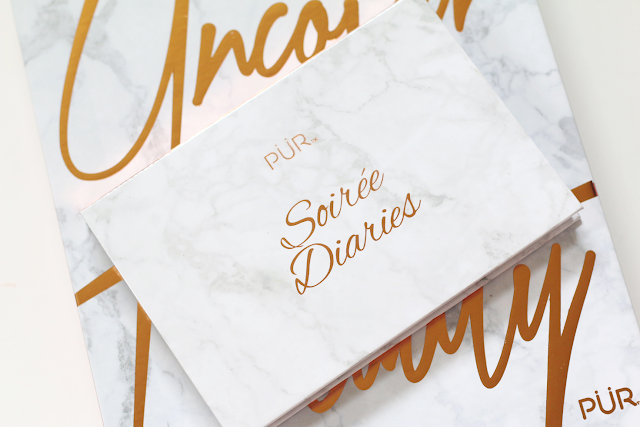 Pur Cosmetics came out with an amazing new collection that includes an eyeshadow palette and a contour palette. This is part of the Dear Diaries collection. In today's post I will be focusing on the eyeshadow palette and I will have a review on the contour palette up sometime this week. I was super excited when I received this package from Pur Cosmetics because I had seen previews on their Instagram of this palette and I seriously fell in love. 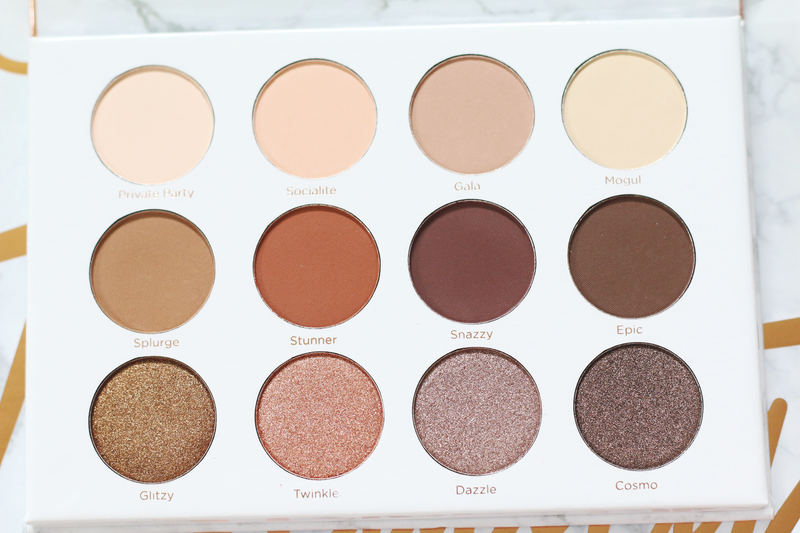 It has such amazing shades and you can literally create so many looks with this palette. This palette contains 4 matte shades, 4 satin shades and 4 shimmery shades. All of the shades are very warm toned. 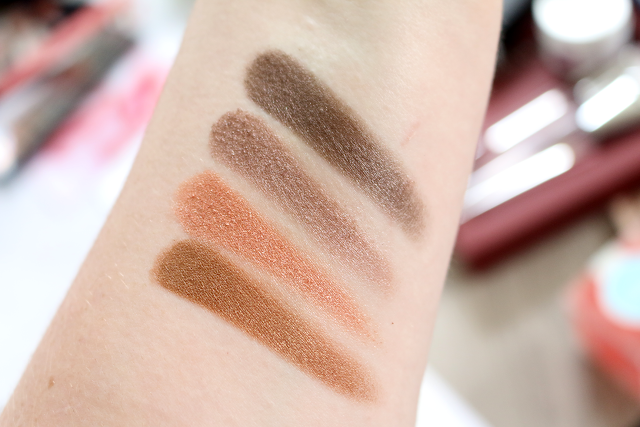 Most new palettes that have been releasing have been focusing on the warm tone eyeshadows. But this one is very different compared to a lot of the other palettes. The quailty of these shadows is seriously unbelievable. They are buttery smooth and the pigmentation is intense. 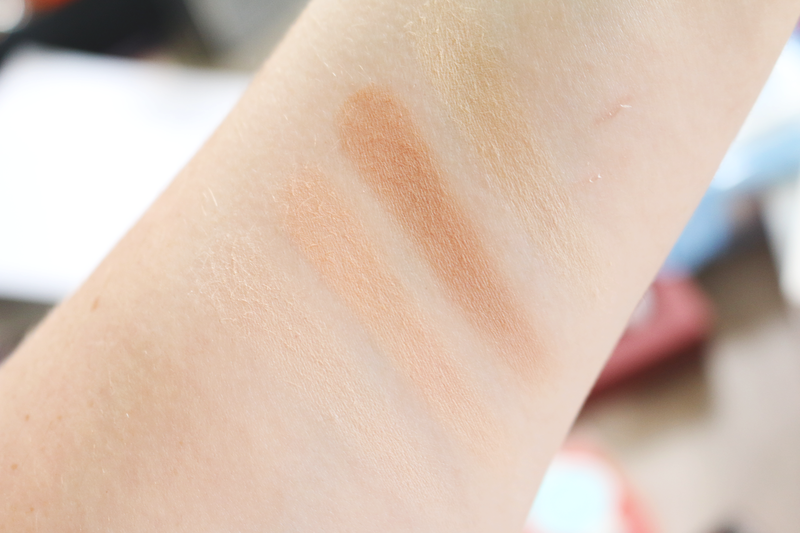 Usually matte shades are pretty dry but I was very impressed with how soft these shadows were. The shimmery shades are seriously one of the best formulas I have ever tried when it comes to shimmer. They also applied very smooth and I can't get over how pigmented they are. Here are the shade names from left to right: Private Party (ivory), Socialite (light peachy cream), Gala (light creamy brown), Mogul (light creamy yellow), Splurge (medium warm tone brown), Stunner (brick red/orange), Snazzy (dark purple brown), Epic (dark brown), Glitzy (golden bronze), Twinkle (rose gold), Dazzle (taupe purple) and Cosmo (dark brown). Not only does this palette have amazing eyeshadows, the packaging is stunning. It is a beautiful marble with gold metallic lettering. Seriously one of the best packaging I have seen in a long time. I fell in love with every single eyeshadow in this palette. 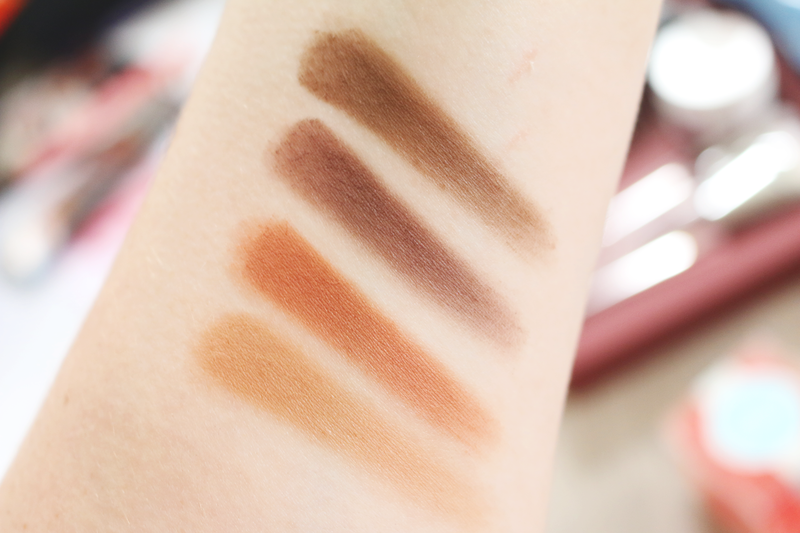 My favorites of the palette are the shimmers but all the shadows in this palette are amazing and great quailty. 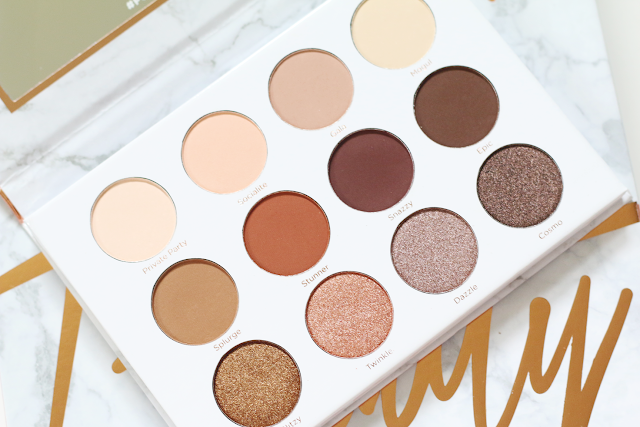 This palette is also super affordable. It retails for $34.00 and will soon be at www.ulta.com. I can't wait to keep using this palette. I know it will be my new everyday palette. 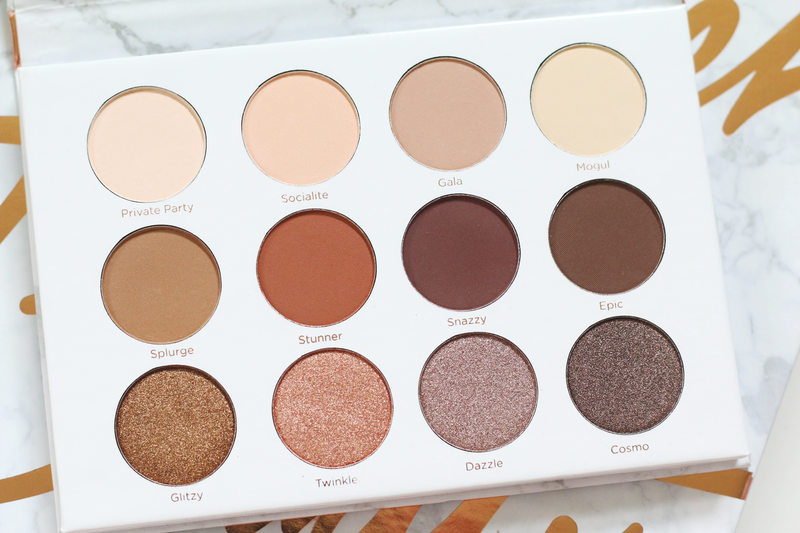 Let me know in the comments below what you think of this palette!